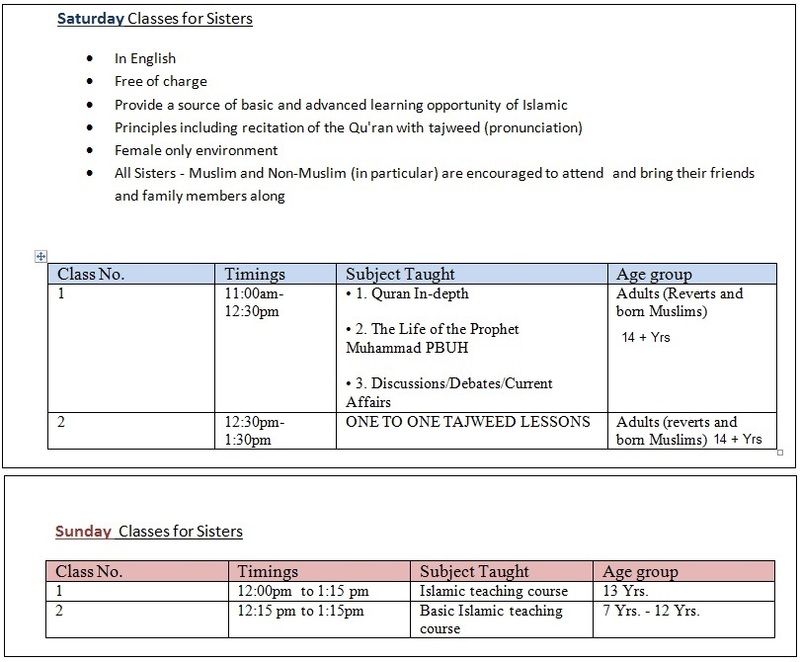 Contact for Sisters Classes : 07917 154313 / 07986434212 - ALL classes are free of charge. 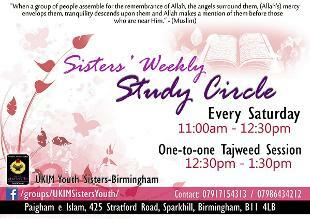 This is a weekly study group where all brothers are welcome to join. Below are events & conferences which are held within the UK. 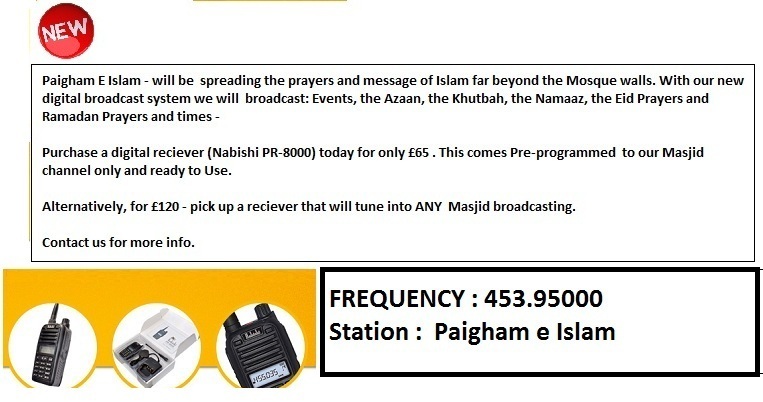 They are advertised here on request for the sole purpose of promoting Islamic values and qualities in society. Refer to the advertisement for more details.